Shomari Moorehead, Solutions Manager, of CrucianPoint and two employees helped plan and teach the activities during the territory’s first Governor’s Tech Camp. 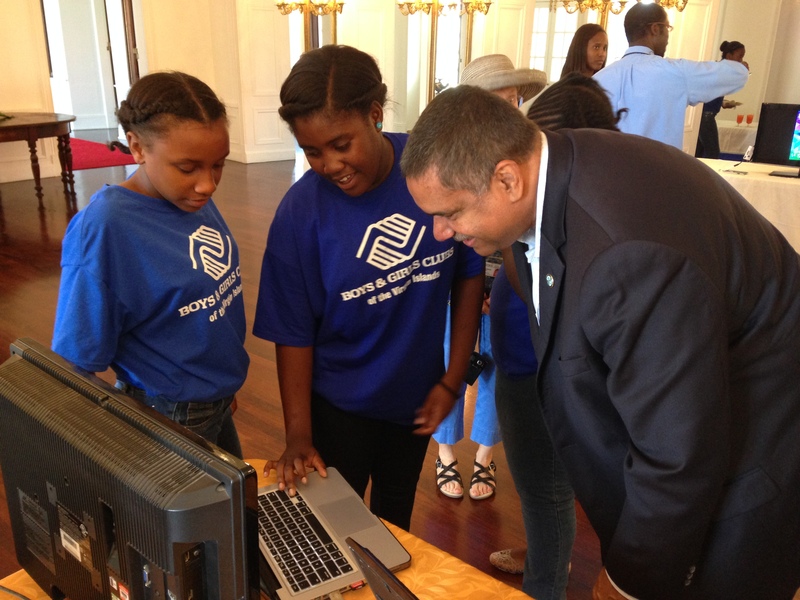 The tech camp is an extension of the Governor’s Summer Reading Challenge. The team from CrucianPoint exposed about a dozen St. Croix Boys and Girls Club members to different computer software programs for four weeks. George Armstrong Jr., graphic designer, taught the students about web design and photography; while Richardson Edwards, software/web developer, taught the students how to build an app using Android Studio. The Governor’s Tech Camp was a success that exposed the territory’s children to some of the many opportunities in technology.